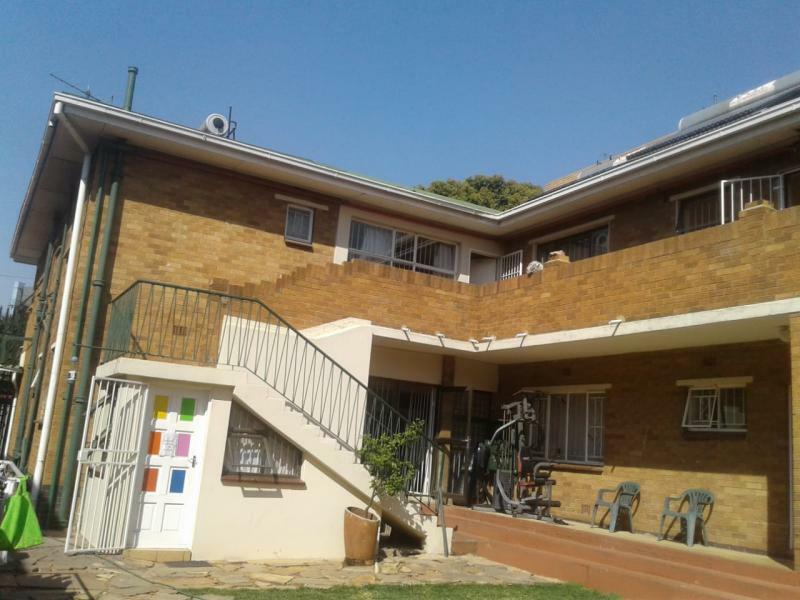 SPACIOUS APARTMENT AVAILABLE IN MILPARK!!! 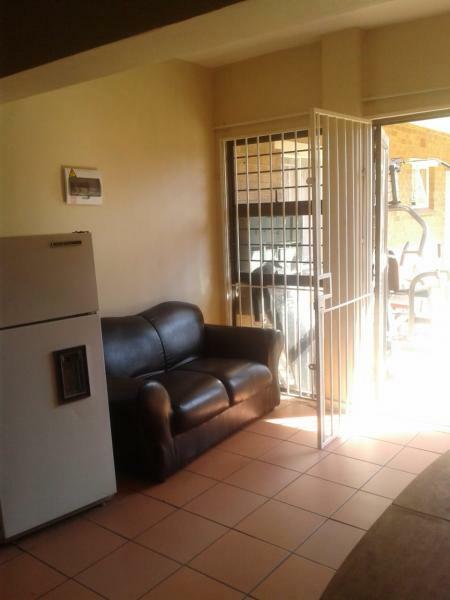 This upmarket fully furnished apartments which are located in Milpark, will provide you with all that you need. 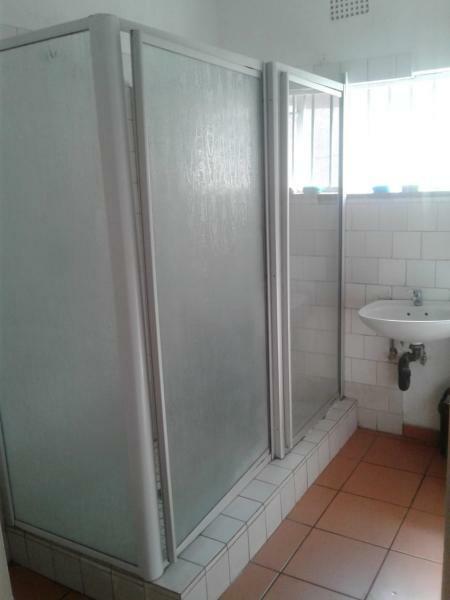 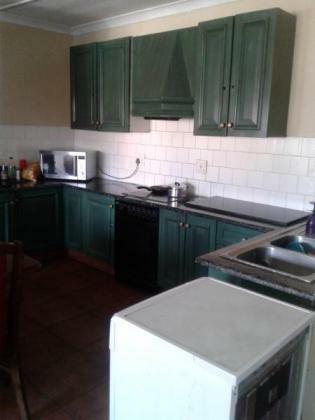 The apartments are closely located to public transport ( buses and taxis), Braamfontein and Auckland Park. 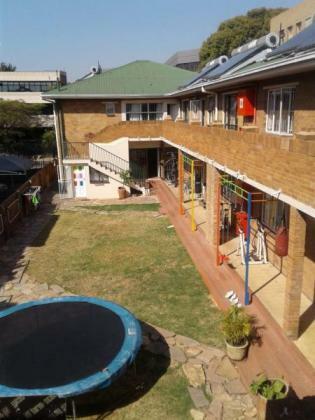 It is also closely located to UJ Bunting Campus and Wits University..
We accept cash and bursary students.